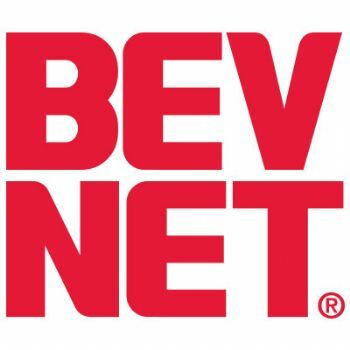 BevNET Live is one week away, and the program has added two more highlights: an informational discussion on the role of strategic investors in the beverage innovation landscape, and a review of the beverage market through the lens of the first two years of First Beverage Group, a high-powered investment, consulting and incubation firm founded by William Anderson. Both panels will take place on Tuesday, Dec. 4. The Strategic Landscape will feature Matthew Mitchell, the Director of Strategic Initiatives at the Coca-Cola Co.’s Venturing & Emerging Brands Group, Nick Giannuzzi, an attorney and investor with companies like Vitaminwater, Vita Coco, and Hint, and Michael Burgmaier, Managing Director of Silverwood Partners in a discussion on the evolving universe of beverage-focused strategic investors and the advantages and drawbacks of entering discussions with them. Entrepreneurs are finding a growing set of strategic investors on the playing field, and this panel will provide some of the keys to meeting, negotiating with, and navigating between them. 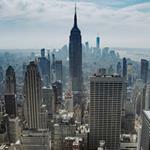 This panel will take place at 11:20 a.m. on Tuesday Dec. 4. 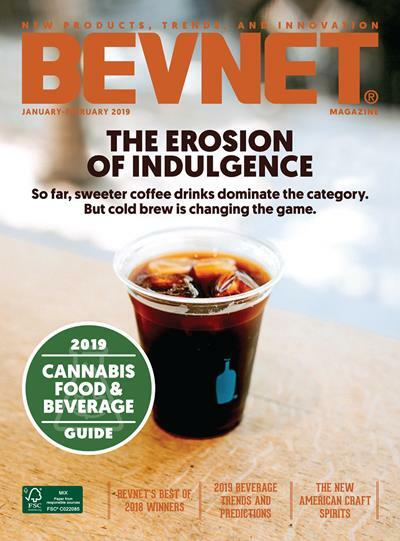 Additionally, BevNET Live will feature a talk with First Beverage Group founder William Anderson and Managing Partners Tom First and Joth Ricci. Focusing on the insights this “dream team” of industry veterans has derived from two years of reviewing company operations for consultation and investment, this panel will highlight key adjustments that entrepreneurs can make to move to the next level of investment and distribution, as well as predictions about what the next two years will bring. This panel will take place at 4:20 p.m. on Tuesday, Dec. 4. 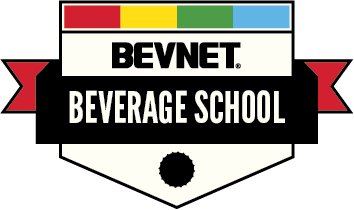 There are just a few remaining seats for BevNET Live, so make sure to register.